Sean Foley ’00 and his wife, Sara, welcomed their new Tiny Titan, Abigail Josephine, on April 2, 2018. Congratulations to Sean and Sara! 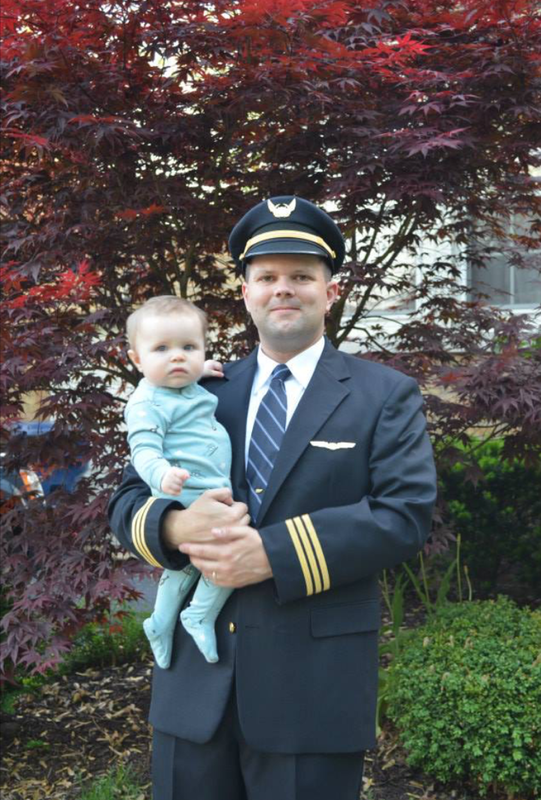 Christopher Olson ’00 was hired to fly with United Airlines in March 2015. 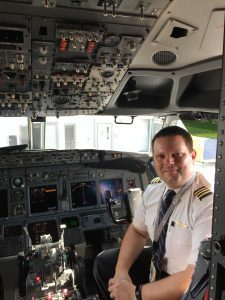 He took his first flight lesson in 1997 and has been flying commercially since 2001. Chris resides in Evergreen Park, Illinois, and is based in Chicago/O’Hare on the Boeing 737. He is happily married to Stephanie Olson (Seale) ’01, with whom he has two children, Aaron and Julianne. Below is a picture of Christopher after he was hired and his daughter, Julianne (then nine months old). Below is an image of Christopher at the helm. Otis Carter ’00 serves as General Counsel for TriMark USA, the country’s largest provider of commercial food service equipment and supplies, based in South Attleboro, Massachusetts. 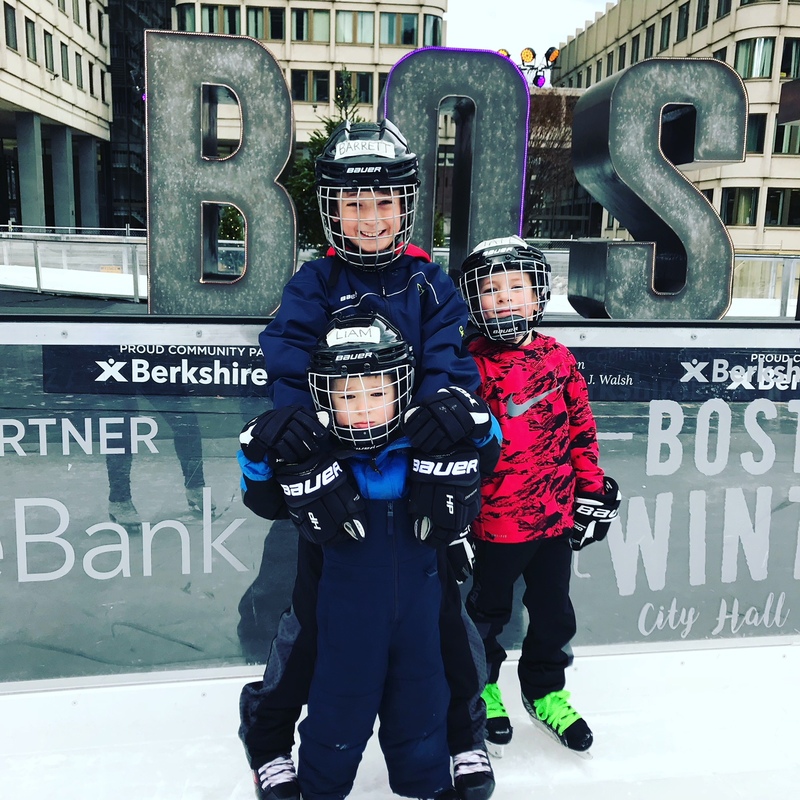 He is currently obtaining his MBA at The Wharton School at UPenn while he and his wife, Molly, deal with the harsh realities of being hockey parents of three boys in hockey-mad New England. All In For Wesleyan – April 3, 2018 – Think Bigger! Tuesday, April 3rd is our day of giving at Illinois Wesleyan, and this year’s theme is Think Bigger! Not only is today a day for giving, it’s a day to celebrate IWU and all of the things that make it special. Last year, our class had 28 donors. Let’s try for 35 this year! We contributed $3,510. Our goal for this year is $4,000! Think of the impact this can make for IWU students and their families! Welcome Tiny Titan, Garrett Edwin! Alisa (Conley) Keniger ’00 and her husband, Adam, welcomed their new Tiny Titan, Garrett Edwin, on October 11, 2017. Congratulations to Alisa and Adam! The spirit of giving is all around us this holiday season! Please consider giving the gift of bright futures to current and future Illinois Wesleyan University students. Your gifts provide opportunities and experiences that will be remembered for a lifetime. Hello! I am your new Newsletter Editor for the Class of 2000. I graduated from IWU with a degree in English (Writing Concentration), and my minor was in History. Since then, I have worked in corporate communications, and I am also employed as a freelance publishing consultant. I look forward to hearing from everyone. 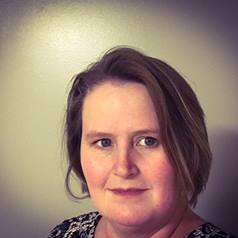 I know all of us have had a wealth of experiences since Graduation Day, and this newsletter offers us a chance to share and reconnect. I encourage everyone to help keep this page up to date by providing news, stories, and photos.